Home » Blog » Happenings » Articles of Interest » Congratulations, Children’s House Preschool on your National Accreditation! Congratulations, Children’s House Preschool on your National Accreditation! Children’s House teachers are elated to announce the news of their National Association of the Education of the Young Child (NAEYC) Accreditation. NAEYC is a professional membership organization that works to promote high-quality early learning for all young children. Since 1985, NAEYC’s National Accreditation system has set professional standards for early childhood education programs. NAEYC accreditation is the gold standard for early childhood programs across the country. Families of young children who attend NAEYC-accredited programs can be confident that they deliver the highest quality early care and education. The Accreditation process began with a year-long, in-depth self-study and self-assessment. We prepared classroom and program portfolios containing evidence of over 1400 indicators of quality. We were then assessed by an independent assessor from the NAEYC Academy who conducted the onsite all-day assessment. Children’s House received 100+% in 8 out of the 10 categories rated for more on the process read here. Extra credits were given as Children’s House already implemented quality standards not yet required by NAEYC. Our dedicated team of teachers are the reason behind our excellent rating. Elaine McCarthy is entering her 26th year at the school, and is the backbone of our high-quality program. Michael Knuckey ensured the program’s policies and staff guidance were in alignment with national accreditation. Britt and Chelsea created a classroom portfolio that demonstrated the high quality of our teaching practices. Last week teachers came together for their professional development training week. It was truly inspirational for the team to start the year off with the validation of the NAEYC Academy. Teachers use the integral knowledge learned from this experience to co-create with children and families for a dynamic, life-enhancing year of growth, passion and community in learning. 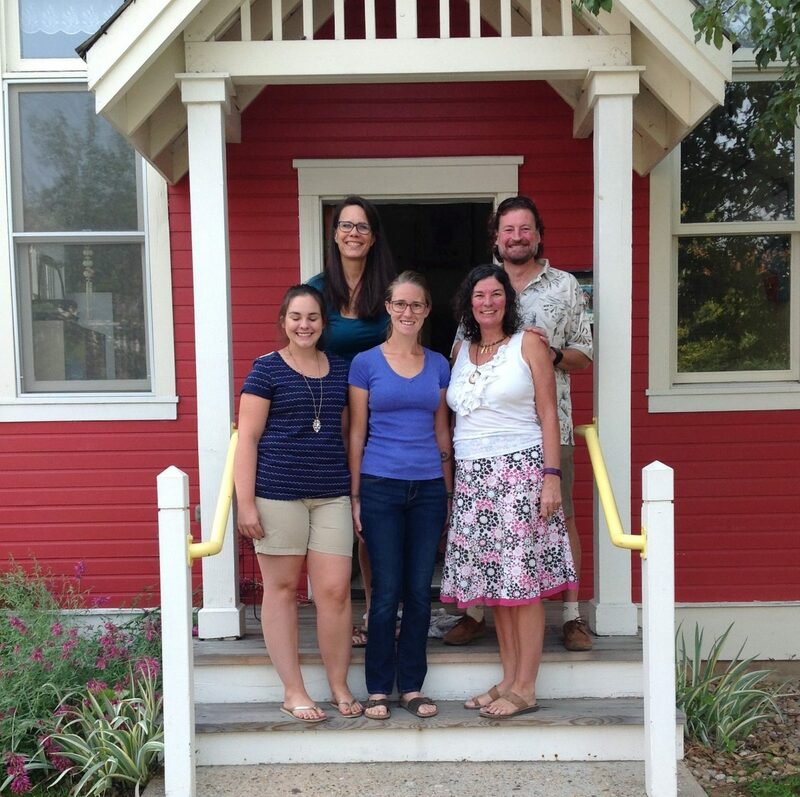 CHP joins only 6 other NAEYC accredited programs for preschoolers in Boulder. Well done, CHP!